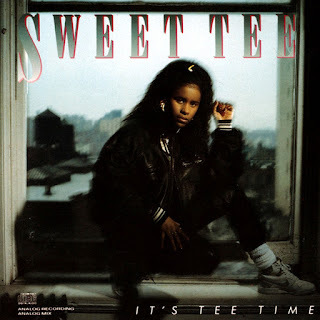 It's Tee Time compiles Sweet Tee's initial pop-rap singles with some new material, all of it produced by Hurby Azor and the Invincibles. Tee's rapping style is an elastic one, comfortable in both the self-explanatory "On the Smooth Tip" to the more house-oriented "I Got Da Feelin'." The record's flaw is the production, which simply lacks originality.